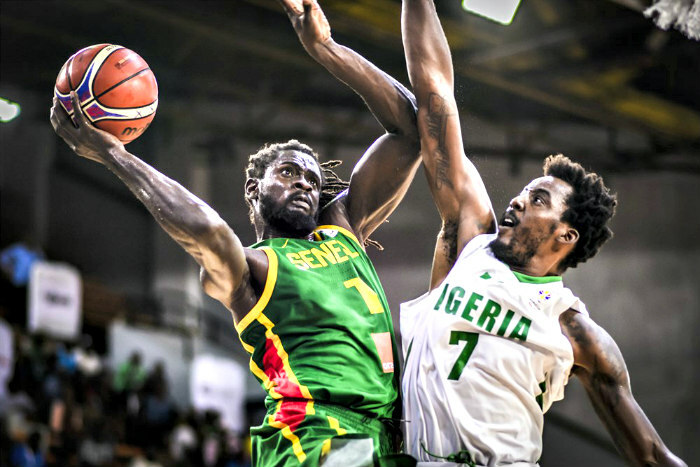 Nigeria and Tunisia rode on their perfect 9-0 records in the African Qualifiers to the FIBA World Cup to secure their invites in 2019. 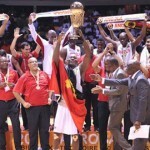 They were assured qualification a few days ago when both teams notched their eighth straight wins, but that did not stop them from asserting their dominance in the event to top their respective groups. 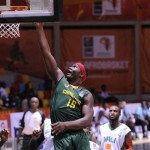 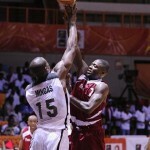 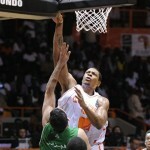 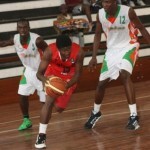 On Monday, September 17th, Tunisia crushed Angola 84-64, while Nigeria cruised past Senegal 89-61.